American Silver Eagle Dollar (1986-Date) 3 Different Coin Lot Brilliant Uncirculated Condition $172.99! American Silver Eagle Dollar (1986-Date) 5 Different Coin Lot Brilliant Uncirculated Condition $287.99! 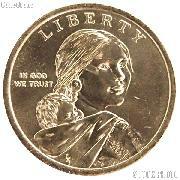 American Silver Eagle Dollar (1986-Date) 10 Different Coin Lot Brilliant Uncirculated Condition $574.99! 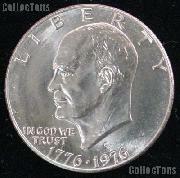 Eisenhower (Ike) Dollar (1971-1978) 3 Different Coin Lot Brilliant Uncirculated Condition $11.59! 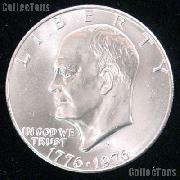 Eisenhower (Ike) Dollar (1971-1978) 5 Different Coin Lot Brilliant Uncirculated Condition $18.99! 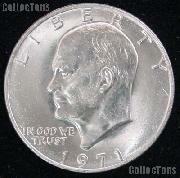 Eisenhower Dollar Bulk Lot of 10 Different Ike Dollars 1971-1978 $15.99! 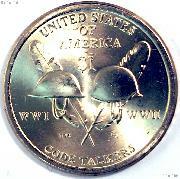 Eisenhower Ike Dollar Coin Collecting Starter Set with Folder and Coins $16.99! 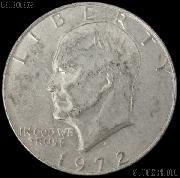 Eisenhower Dollar Roll of 20 Ike Dollars 1971-1978 $29.99! Eisenhower Dollar Bulk Lot of 100 Ike Dollars 1971-1978 $139.99! Eisenhower Dollar Bulk Bag of 1000 Ike Dollars 1971-1978 $1000 Face Value Lot $1349.95! Morgan Silver Dollars 1878-1904 3 Coin Brilliant Uncirculated Lot BU Condition $169.99! Morgan Silver Dollars 1878-1904 5 Coin Brilliant Uncirculated Lot BU Condition $279.99! Morgan Silver Dollars 1878-1904 10 Coin Brilliant Uncirculated Lot BU Condition $549.95! 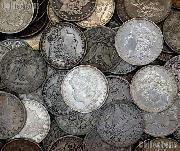 Morgan Silver Dollars 1878-1904 3 Coin Circulated Lot AU+ Condition $140.97! Morgan Silver Dollars 1878-1904 5 Coin Circulated Lot AU+ Condition $234.95! Morgan Silver Dollars 1878-1904 10 Coin Circulated Lot AU+ Condition $469.89! 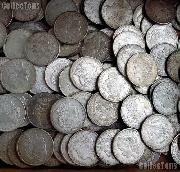 Morgan Silver Dollars 1878-1904 3 Coin Circulated Lot VG+ Condition $131.97! Morgan Silver Dollars 1878-1904 5 Coin Circulated Lot VG+ Condition $219.95! Morgan Silver Dollars 1878-1904 10 Coin Circulated Lot VG+ Condition $439.89! Morgan Silver Dollars 1878-1904 3 Coin Circulated Lot XF+ Condition $134.97! Morgan Silver Dollars 1878-1904 5 Coin Circulated Lot XF+ Condition $224.95! Morgan Silver Dollars 1878-1904 10 Coin Circulated Lot XF+ Condition $449.89! Peace Silver Dollars 3 Different Coin Lot VG+ Condition $122.49! Peace Silver Dollars 5 Different Coin Lot VG+ Condition $202.49! 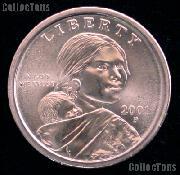 Sacagawea Dollar (2000-2008) 3 Different Coin Lot Brilliant Uncirculated Condition $10.49! 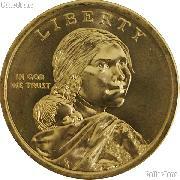 Susan B Anthony Dollars SBA (1979-1999) 3 Different Coin Lot Brilliant Uncirculated Condition $7.69!